The calendar finally says spring and I couldn’t be more excited. Easter is on April 1, 2018 and it’s already time to start thinking about Easter egg hunts and bunny visits. Connecticut has quite a few going on this year. 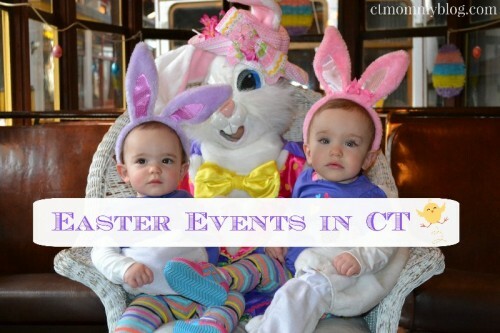 This list highlights some of the most popular Easter events throughout the state. Many events sell out quickly so make reservations early! Hopefully there is something you can enjoy with your family. Always make sure to confirm date and time with the event before your visit.